Ordera is a mobile application, which people can use to place and pay for their restaurant orders in their daily hangouts. Ordera is considered among the first fintech startups that are focusing on the F&B sector in Egypt. Officially launched in September 2018, Ordera signed partnerships with market leaders in the industry and closed deals with nearly 100 restaurants so far. Ordera aims to eliminate the waiting factor, the need to carry a wallet and the hassle of splitting the bill in public. 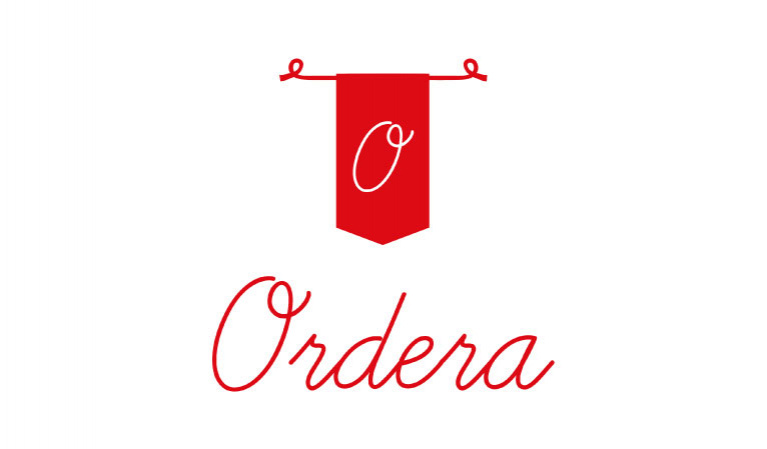 Ordera is created to enhance both the dine-in and the pick-up experience by providing its users the ability to place their orders while in the venue or prior to arrival.